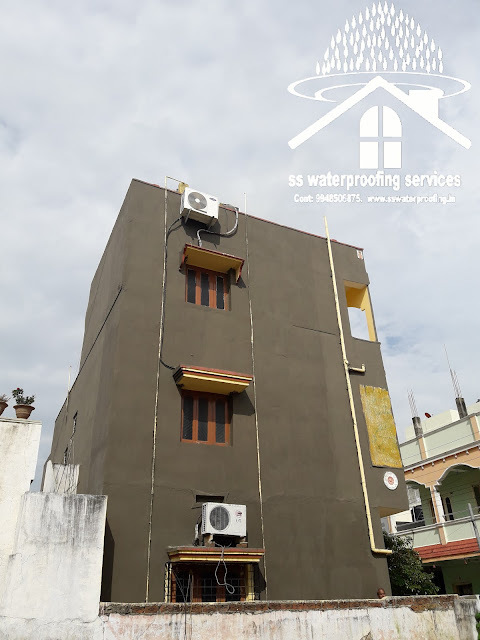 WALLS WATERPROOFING : The one place where you see cracks and mold develop is on the walls. 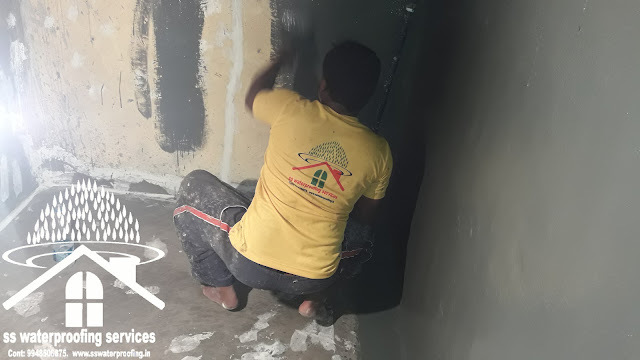 Whether it is in your home or in your office, it absolutely disheartening to see the seepage that can penetrate through the walls. 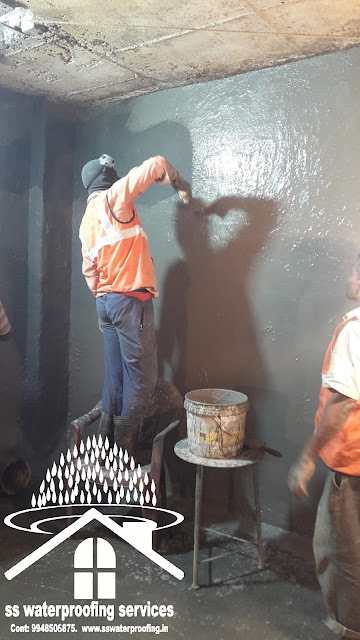 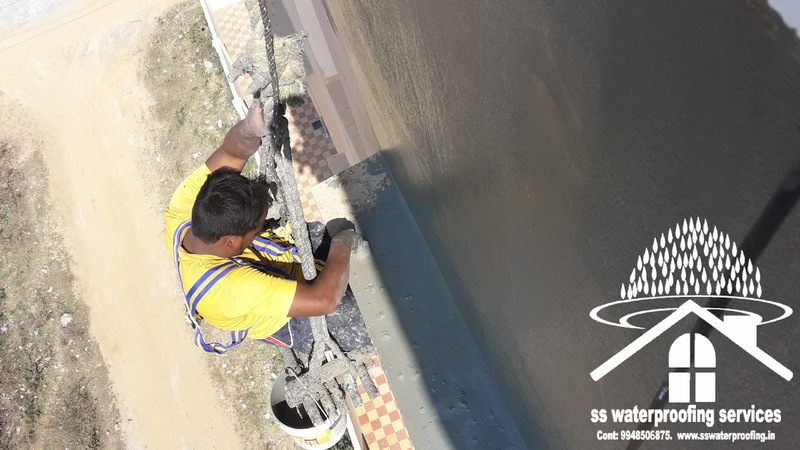 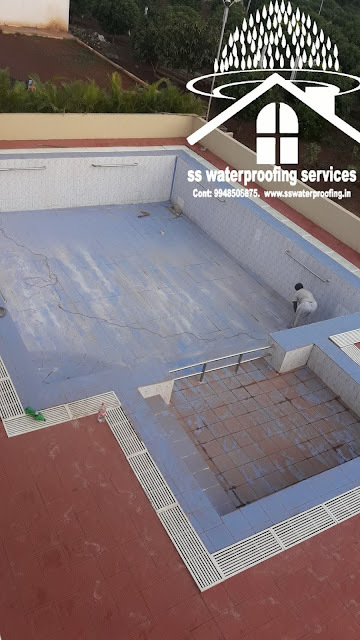 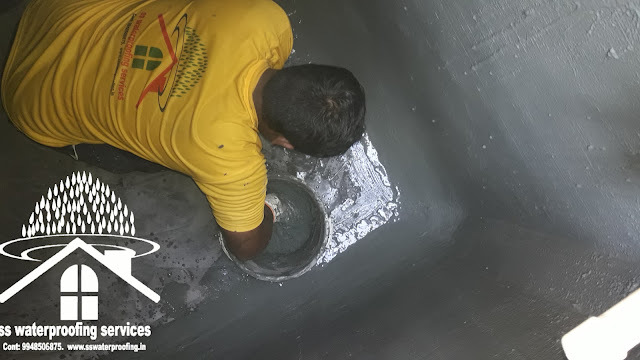 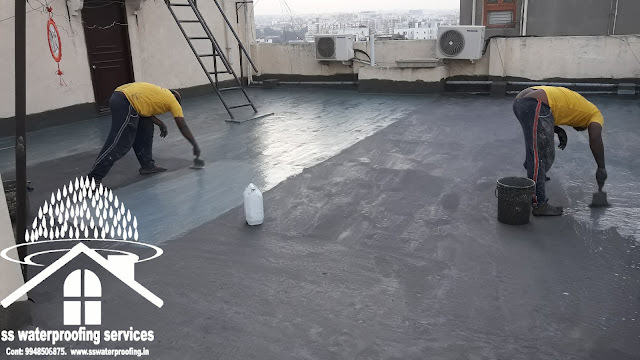 Wall waterproofing provides ultimate protection from any weather condition and lasts for a very long time.